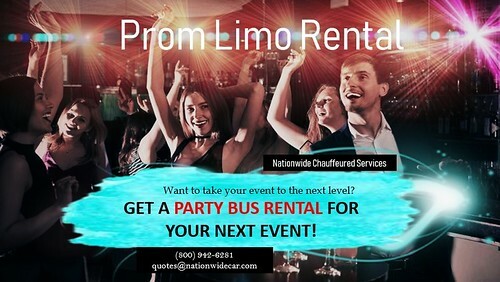 Welcome to The Nation's Capital "HOTTEST" Party Limo and Limousine Rental providing transportation to Atlantic City, Charles Town Races and Slots, and Hollywood Casino! 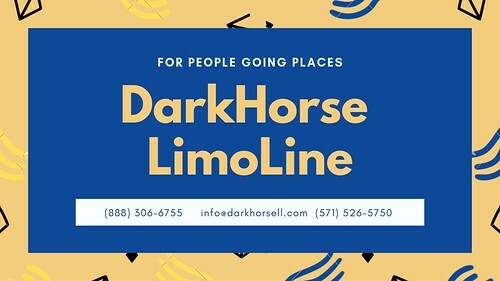 Offering Limo Service and Limousine Travel for events such as Airport Hotel Transportation, Airport Transfers, Charles Town Car Service, Charles Town Transportation, USA Travel, USA Limousine Service, Limousine Worldwide, Limousine Wedding, Wedding Limo Service, and Birthday Limo. 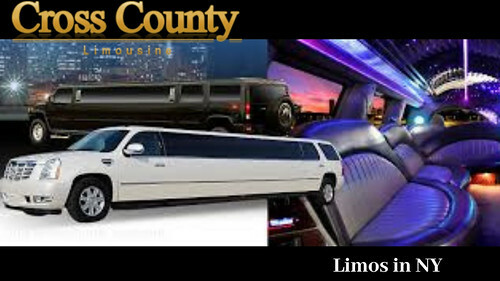 'NewJak' Executive Limousine has corporate limousines available for Executive Limo Services Washington DC and Black Car Service DC. 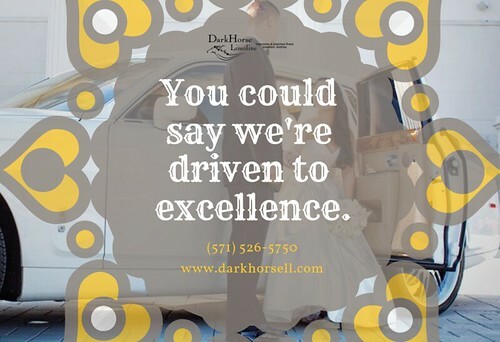 Our luxury corporate vehicles are readily available to cater to ALL your business ground transportation needs. 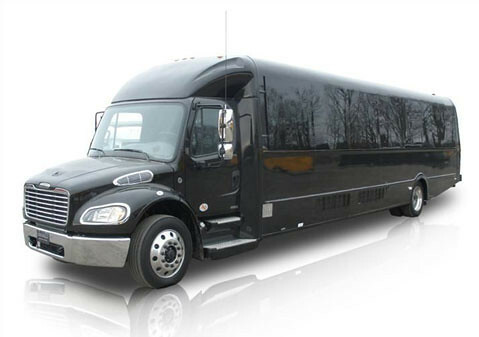 Whatever the occasion, 'NewJak' has a vehicle to support your itinerary for Limousine Travel, DC Transportation, and Limo DC Area. 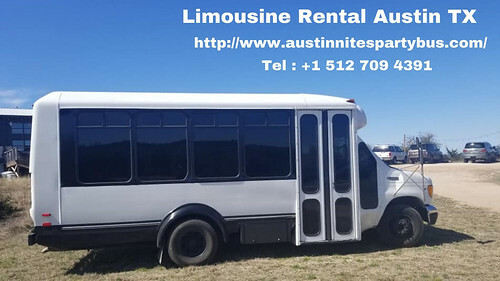 14-Passenger Vans & SUV's are also available on request! Some vehicles shown on this site may not be available. 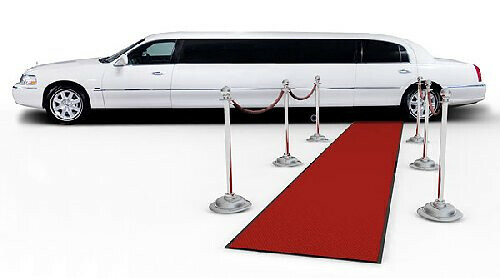 We are your BWI Limo Service, Dulles Limo Service, and Reagan Airport Limousine Experts!